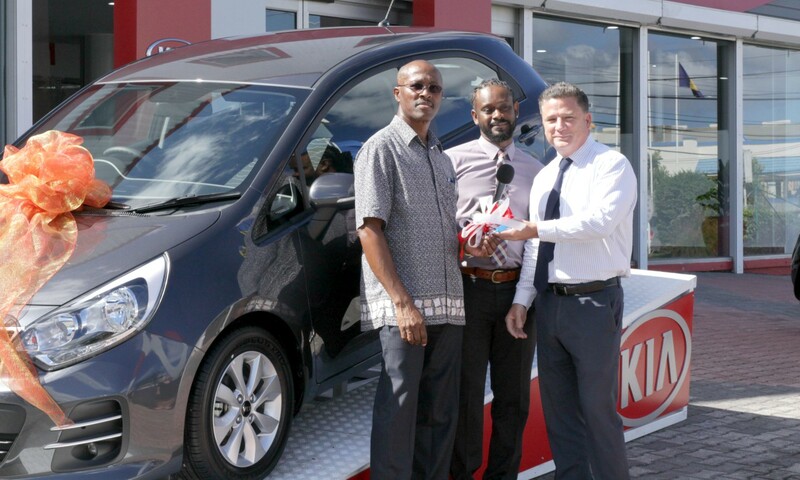 Roger Taylor of Cosmopolitan Pharmacy walked away with the keys to a brand new KIA Rio valued at $69,900 when his unique number was pulled in the ANSA McAL Lucky 7 Jackpot. "I was shocked when the phone rang and I was told I had won, my wife and I just did not believe it. Every month when I received the registration form with my statement I just automatically entered online not thinking I would ever win!" 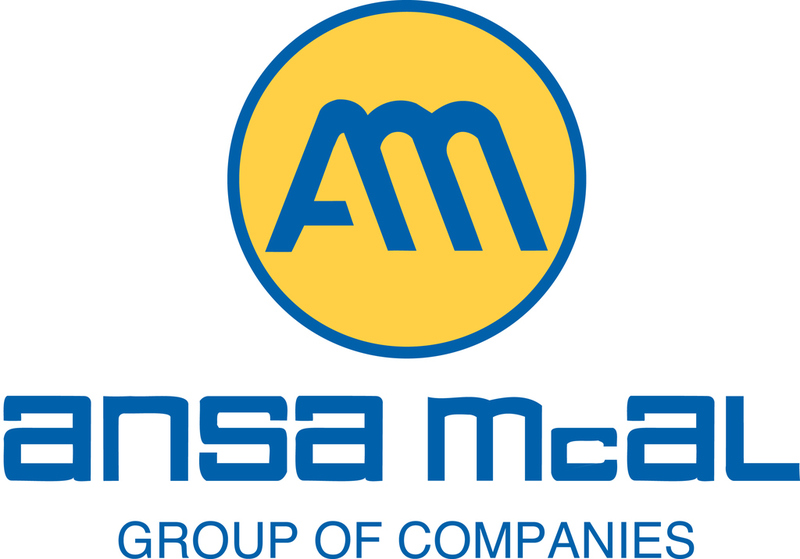 Over the last few weeks, ANSA McAL handed out a total of seven amazing prizes valued at over $140,000. Winners were drawn randomly from customers who shopped at any of their companies and activated their entry forms online.